Peter graduated high school in 2016 and is currently furthering his education. He is a Brotherhood member in the Order of the Arrow, Ajapeu Lodge #351. Peter attended Seabase with the Troop in 2013 . 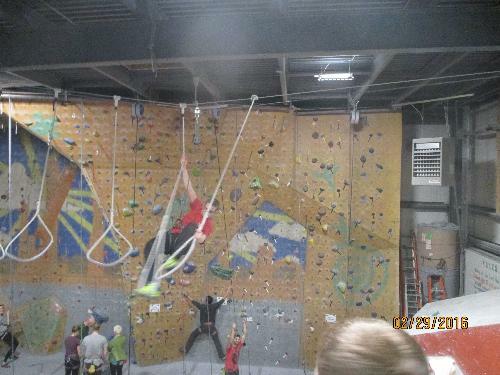 He also attended Northern Tier with the OA and encourages scouts to go and experience these type of trips. 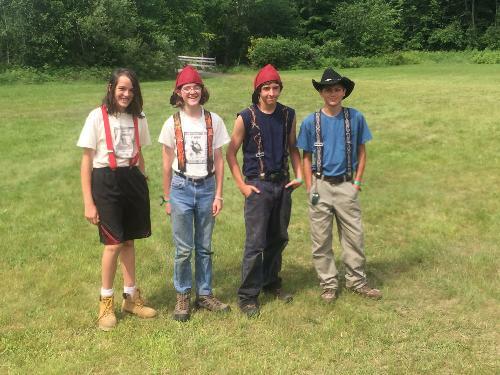 Peter attended the 2017 National Jamboree as a Junior Assistant Scoutmaster with a Vermont contingent troop. 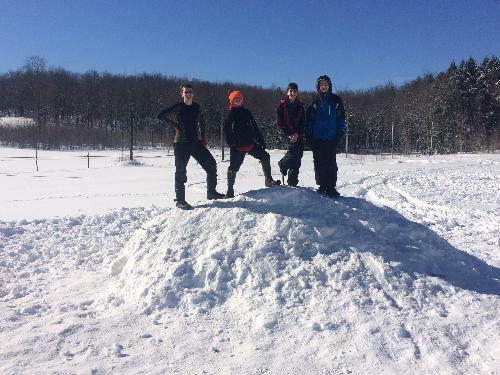 Peter developed a project that included mapping the trails in the Aldis Hill Recreational area, developing the maps, and printing signs and maps for the Hardack board. Jimmy graduated high school in 2016 and is currently furthering his education. 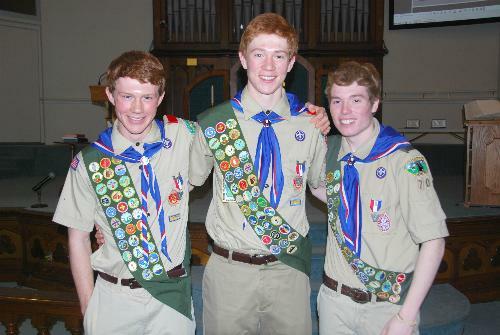 Jimmy attended Seabase with the Troop in 2013 . 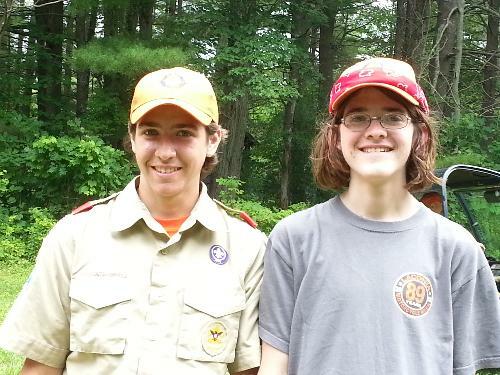 He also attended the 2013 National Jamboree at Summit Bechtel Reserve. 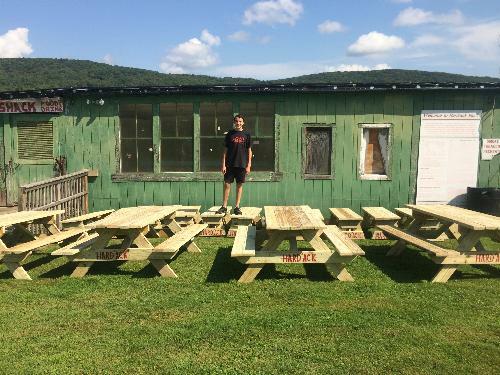 Jimmy built three benches for the Church of the Rock. 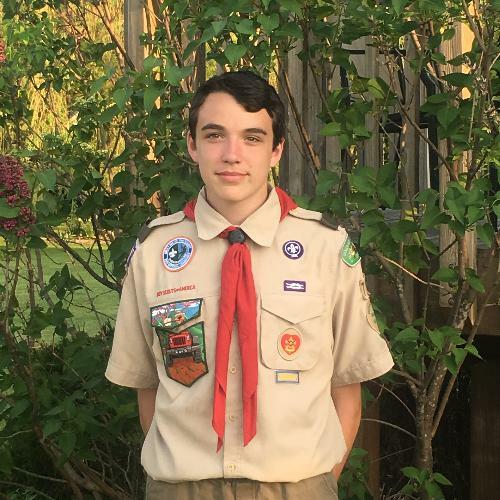 Danny is an active youth member and is currently serving in the role of Assistant Senior Patrol Leader for the Troop. 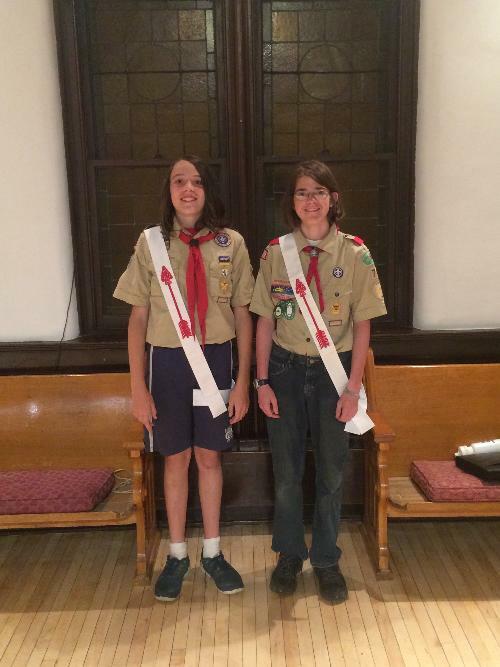 Danny attended the National Order of the Arrow Conference (NOAC) in 2015 commemorating 100 years of the Order of the Arrow. He completed National Youth Leadership Training (NYLT) in 2015. 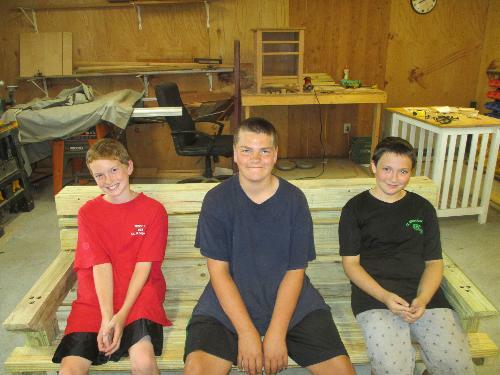 With the help of 30 people Danny built 13 benches and 4 picnic tables for the Hard'Ack Recreational Area. 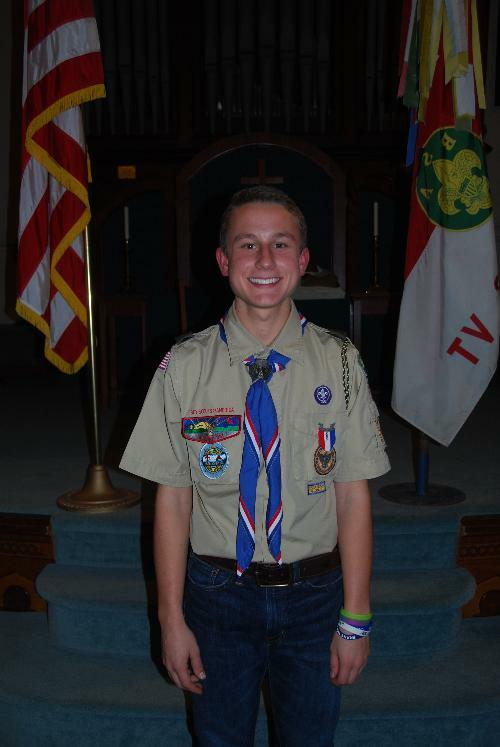 Mckinley is an active youth member and is currently serving in the role of Gamemaster for the troop. He is an Ordeal member in the Order of the Arrow, Ajapeu Lodge #351. 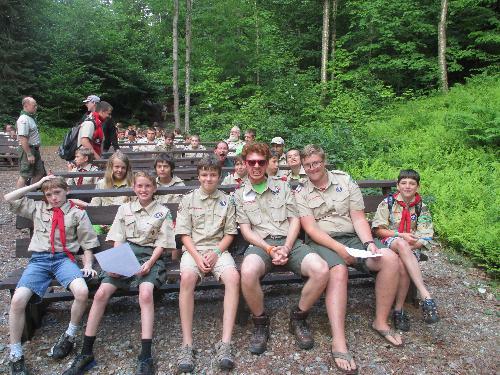 Mckinley attended the 2013 National Jamboree at Summit Bechtel Reserve. 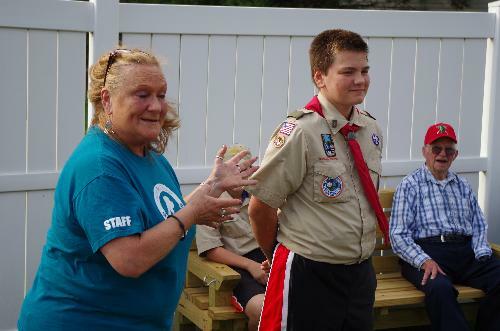 With scouts, friends and family; Mckinley built three benches for the Humane Society. Sam graduated BFA in 2015 and is now pursuing a higher education. Alton is currently a senior a St Michaels College. He was last spotted at the Eagle ceremony for M Deering and D Smullen. 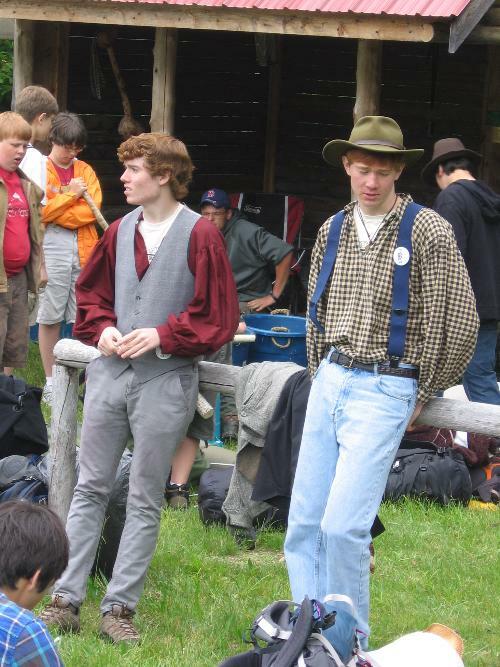 Alton attended the 2010 Jamboree at Fort A P Hill Virginia. 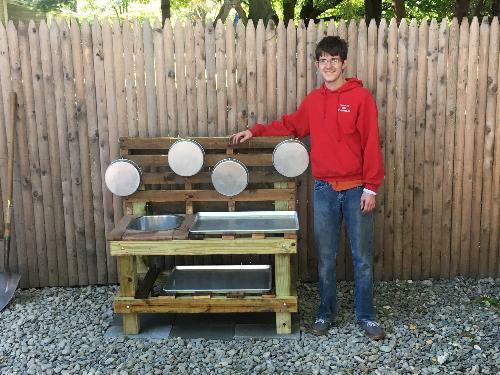 He completed his Eagle project in the summer of 2012, joining forces with the Aldis Hill Association and the Franklin County Mountain Biking Club to construct a trail bridge on the Aldis/Hardack trail system. 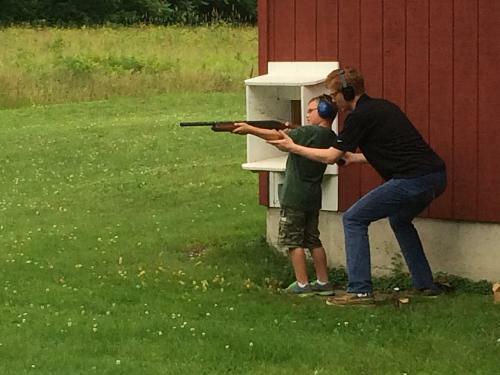 Most recently, Will served as program director at Mount Norris during his summer vacation. 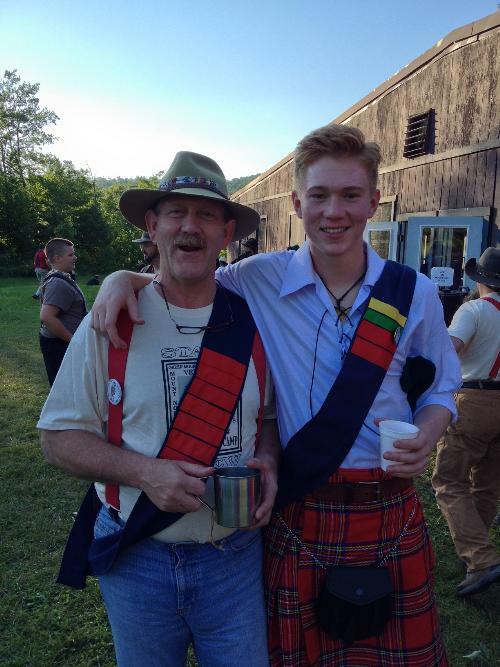 Although Sean turned 18 a few years ago, he has continued to make Troop 70 appearances including walking the scouts through the process of making Maple Syrup. He was an Ordeal member in the Order of the Arrow, Ajapeu Lodge #351. 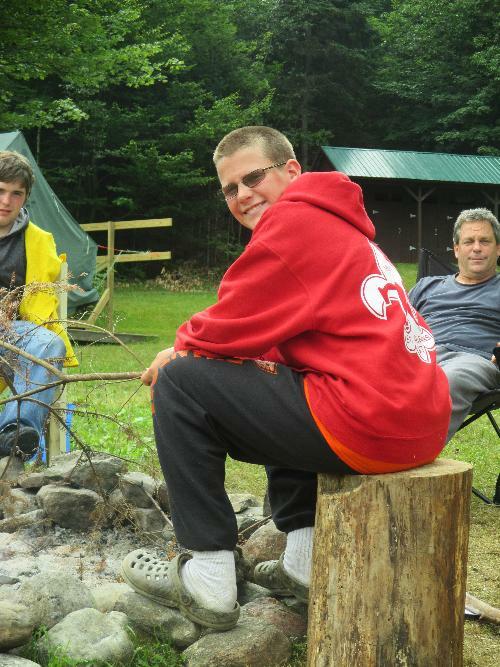 Sean attended the 2010 National Jamboree for scouting's 100th anniversary. 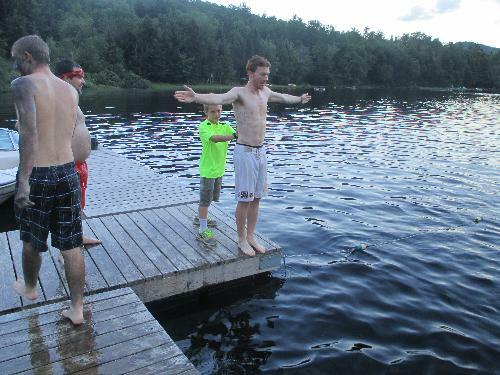 He went to Frontiers Camp for 7 straight years, becoming a much loved Lieutenant. Known for his easy manner and stirring portrayal of Mountain Man Hugh Glass. Sean cleaned up many of the cemeteries in his hometown of Fairfield. Bradley never really left the troop, he has served as an Assistant Scoutmaster, Committee Chair and is currently a Committee member. 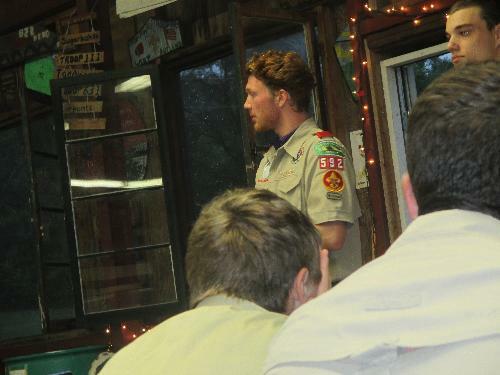 Casey is currently serving as Scoutmaster and merit badge counselor with Troop 70. Chad has never really left the troop, he served as Scoutmaster, Assistant Scoutmaster and now is serving as a committee member. He has two children the eldest is a daughter and the youngest is a son. 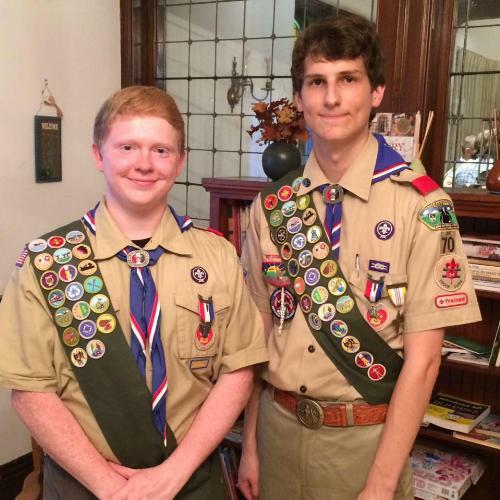 Our First Troop 70 Eagle!